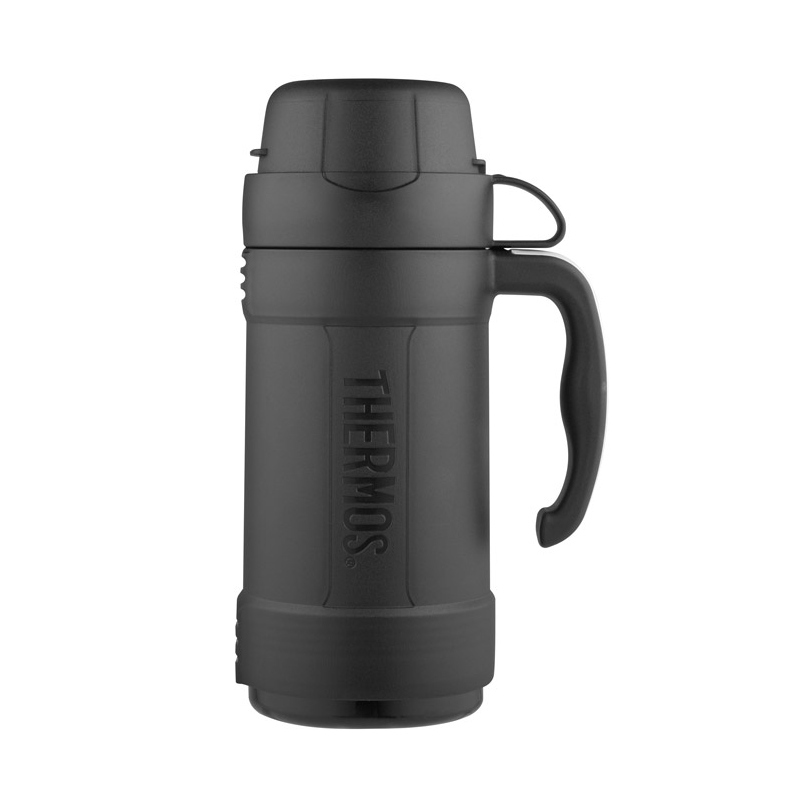 For those extra-long days on the job, look no further than the 1.0 L Vacuum Insulated Beverage Bottle from Genuine Thermos® Brand. 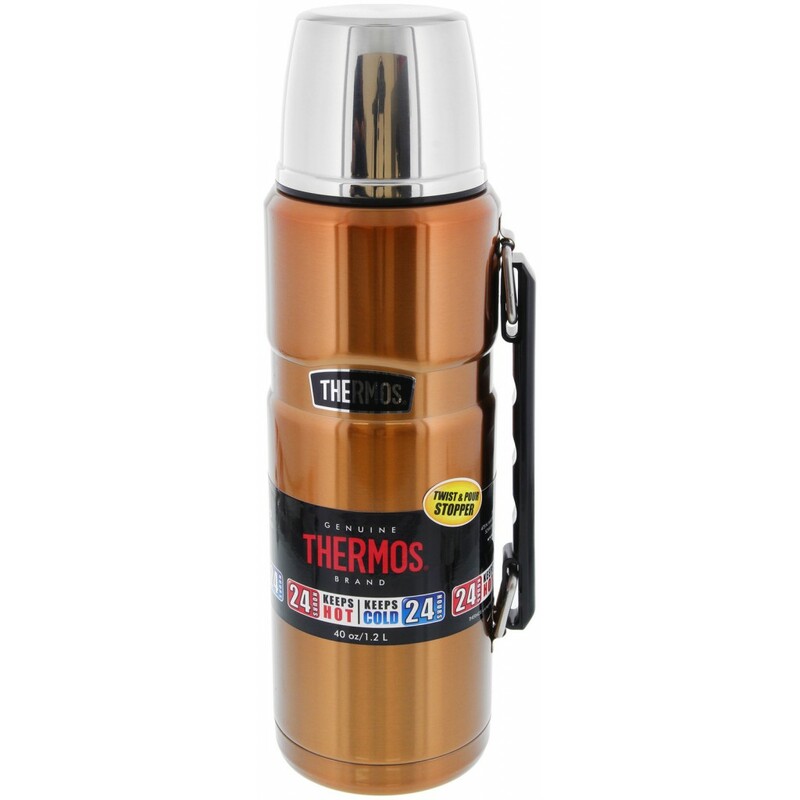 Constructed with durable double wall stainless steel and Thermos® vacuum insulation technology, this beverage bottle keeps beverages hot or cold for up to 24 hours. 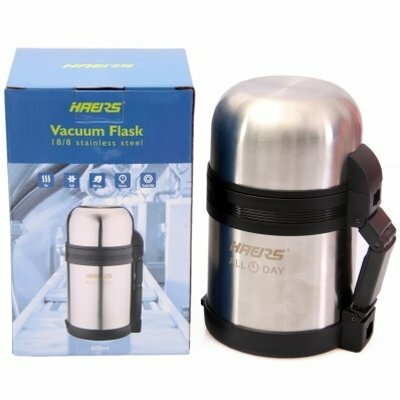 Features include an extra large handle with a soft, non-slip grip for easy carrying and increased stability and handling when pouring, an insulated stainless steel lid that can be used as a serving cup, and a twist and pour stopper that operates with a simple twist and allows for pouring without removing the stopper completely. 7 1/4"W x 9"H x 4"D.
1" - 4" strap drop. 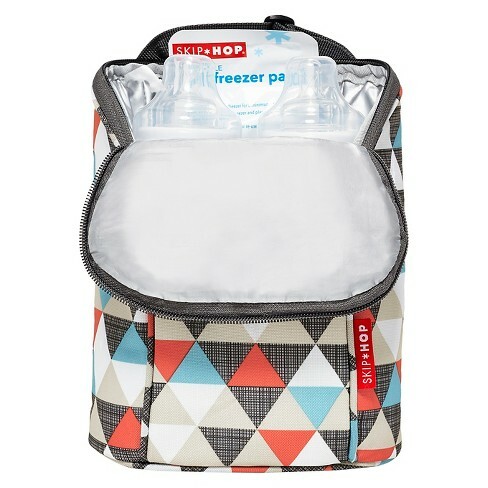 A handy bag makes for easy, on-the-go feeding with insulated space for two bottles, sippy cups or snacks. 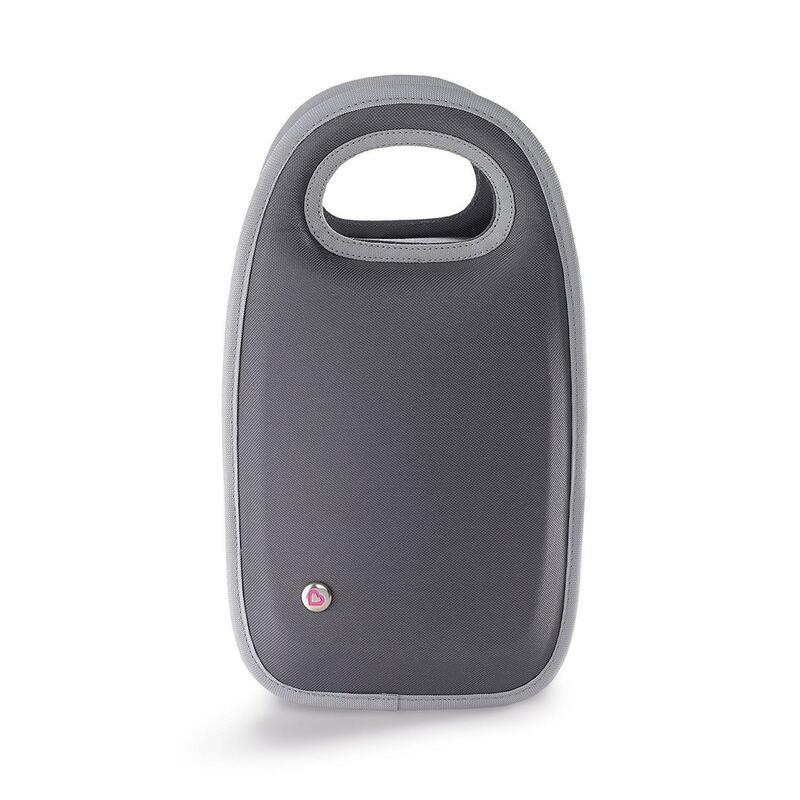 The snap-on strap attaches to any stroller or diaper bag, making it a perfect accessory for travel or around-town use. 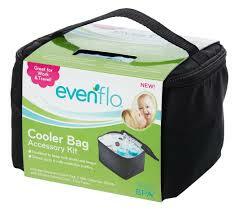 The Evenflo Cooler Bag Accessory Kit is ideal for any pumping mom. 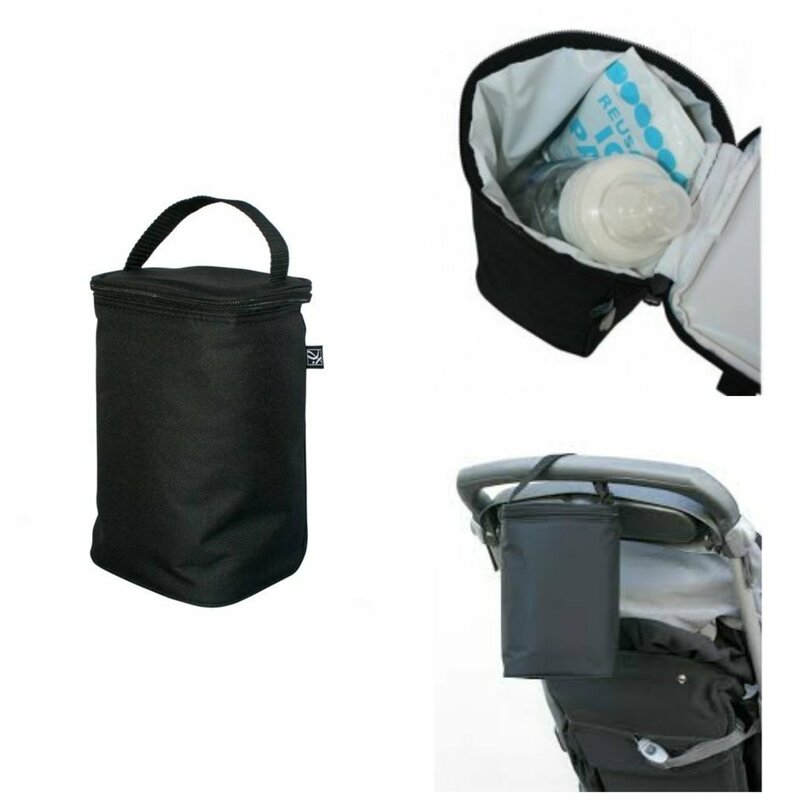 The insulated cooler bag is perfect for keeping breast milk protected longer and holds up to 6 milk storage bottles! 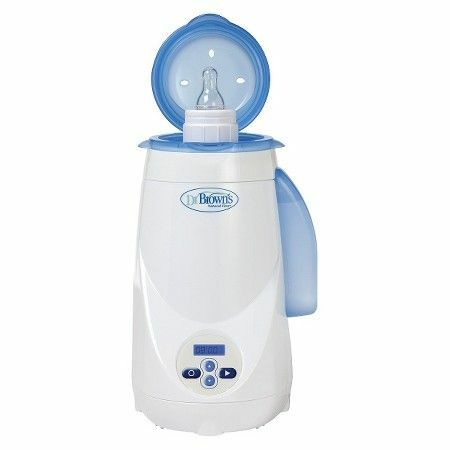 The Dr. Brown’s Deluxe Bottle Warmer Electric Steam Warming System efficiently and quickly warms baby bottles and food jars. 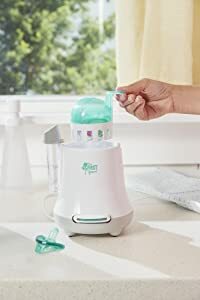 Its steam heat warms several bottles before the water chamber needs to be refilled, and its adjustable basket fits different-size baby bottles. Adjust the settings on the easy-to-use LCD control panel, and listen for the alarm when the heating cycle is complete. The warmer automatically powers off after 10 minutes of no use. The Dr. Brown’s Deluxe Bottle Warmer is an efficient and quick way to warm your baby’s bottles and food. 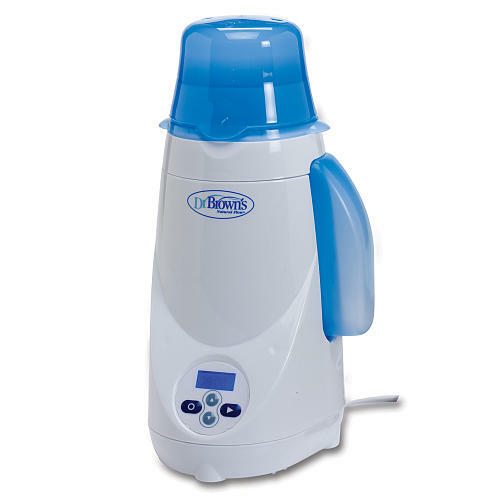 The system’s use of steam heat ensures a consistent temperature throughout. There’s no need to replenish the water supply after each use. You can warm several bottles or jars before refilling the chamber. Enjoy the convenience of a one-size-fits-all warmer. 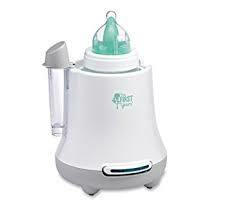 The basket adjusts to hold all sizes of Dr. Brown’s baby bottles. The programmable LCD control panel features one-button operation and cycle memory. If you forget to turn off the warmer, it automatically powers off after 10 minutes. 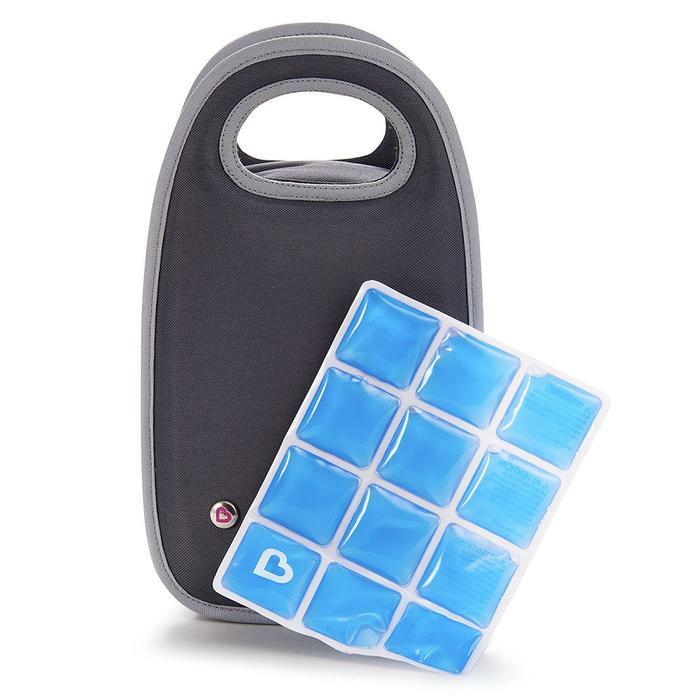 Dr. Brown’s BPA Free Bottle warmer fits standard and wide neck bottles. Also warms baby food jars. LCD Control panel has one-button operation, cycle memory and is programmable. Steam heat warms bottles fast! 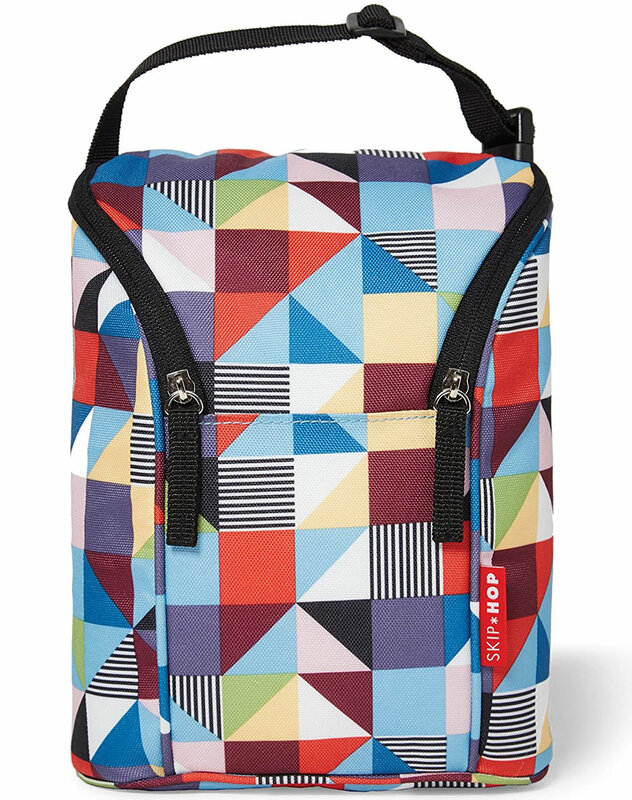 ncludes 1 Bottle Bag - Munchkin's Cool Bottle Bag is a chic, multi-functional way to keep milk bottles cool and fresh during long stretches of time. 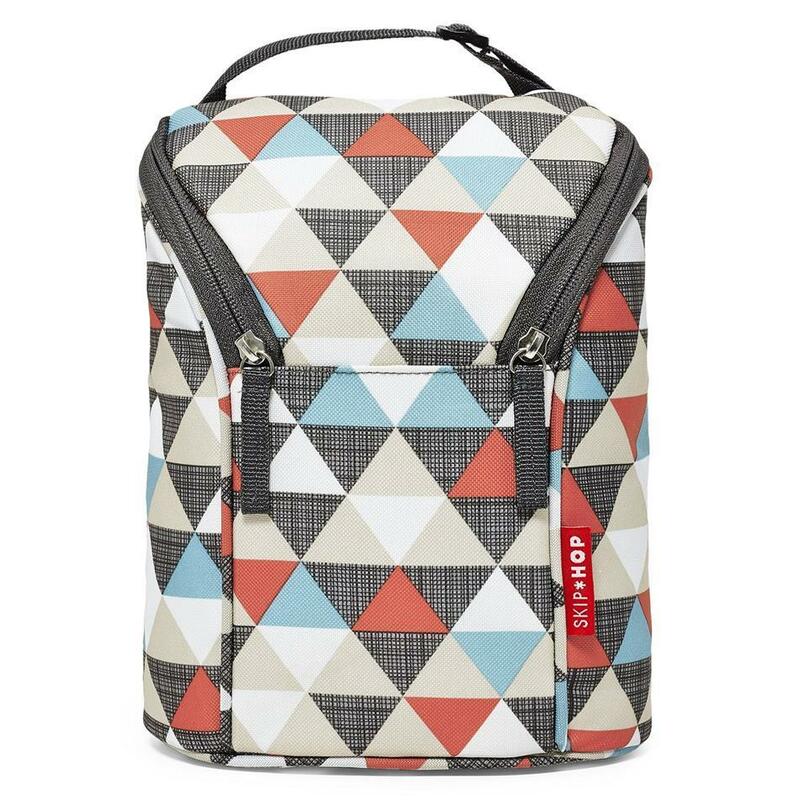 Compact to easily fit into diaper bags, the Tall TwoCOOL holds up to 2 bottles and snacks. 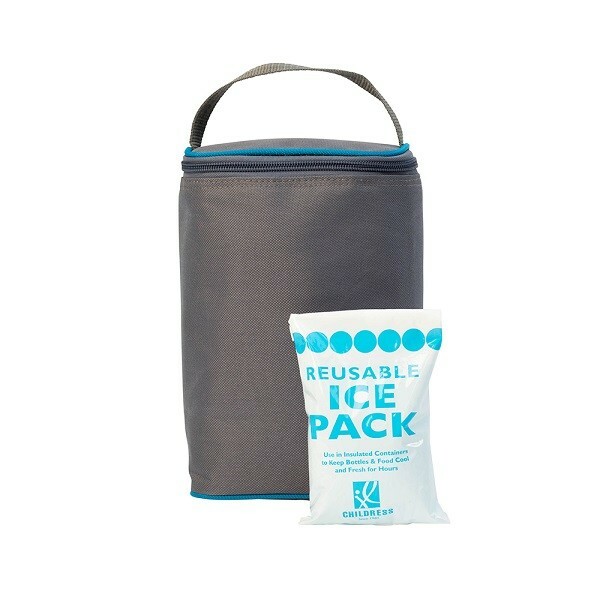 Includes a reusable ice pack to keep bottles and food cool and fresh for hours. 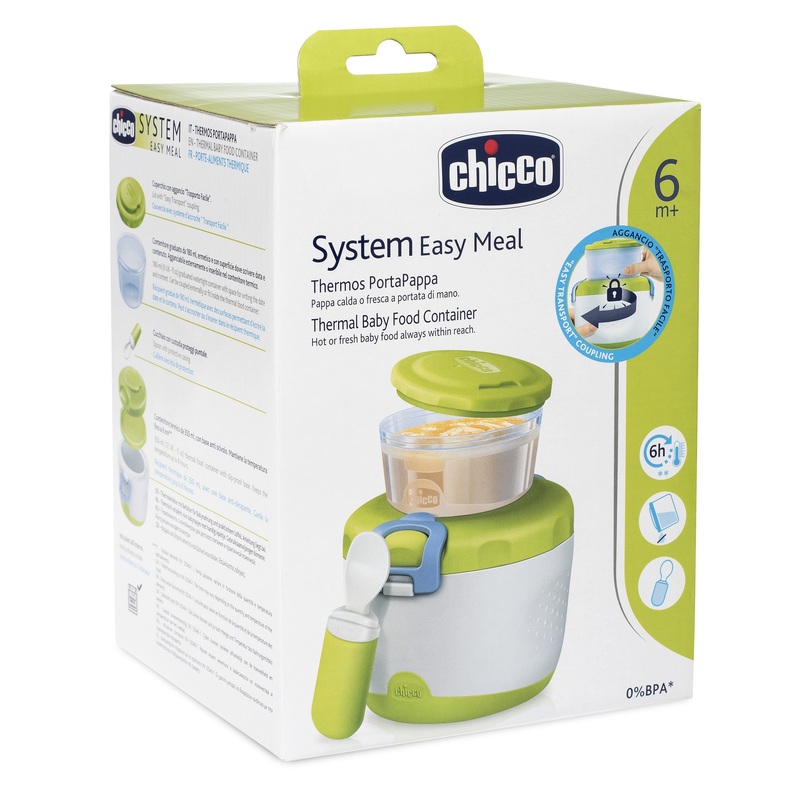 Chicco’s Easy Meal System makes everyday life with a tiny human a lot easier. 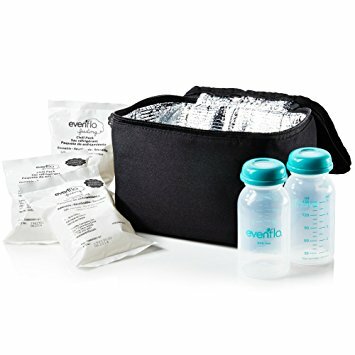 Right from breastfeeding time to the weaning period, this entire system provides you with great possibilities to store formula, snacks and the like. 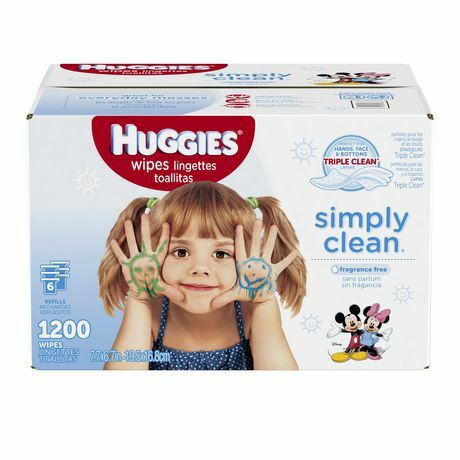 This way you always have the right box easy to reach – they are leak-proof and super easy to feed your child from or for snacking something healthy on the go. 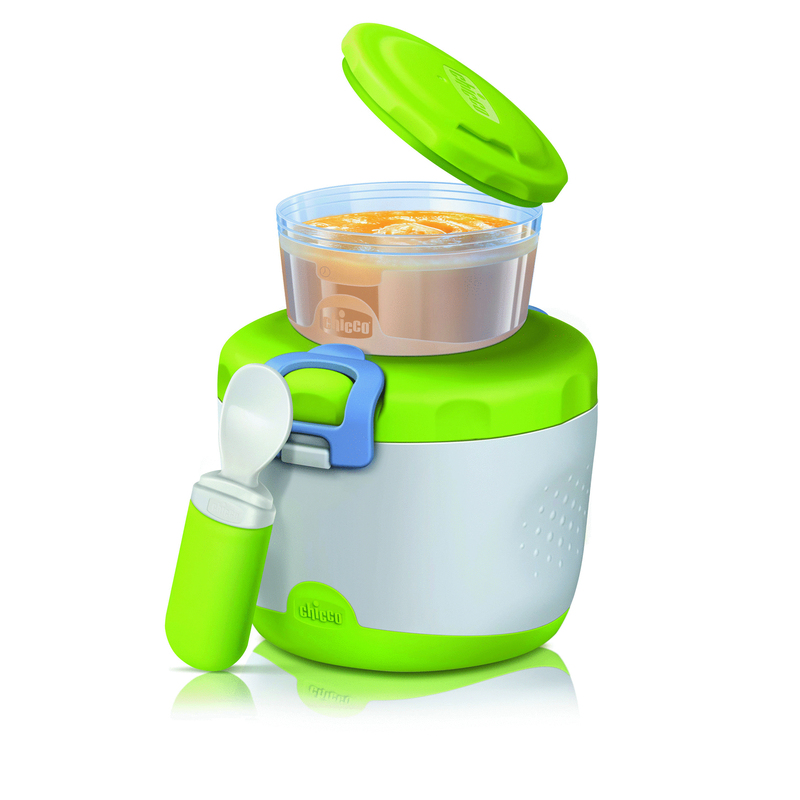 Chicco’s Easy Meal insulating container for baby food system 6m+ comes with one container that holds 180 ml as well as one insulating thermo-container. The container is perfect for transporting and storing baby food and snacks. 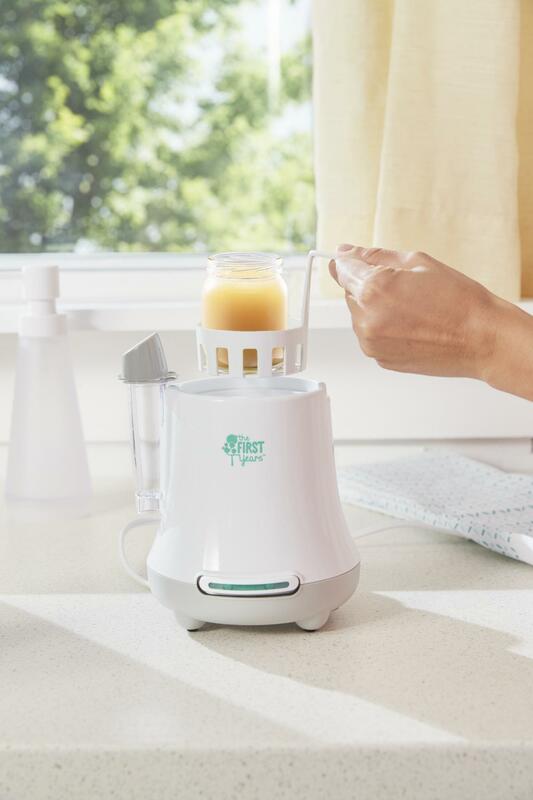 In order to keep your little one’s food warm or cold when you are on the go, simply put the filled 180ml-container into the thermo-container. 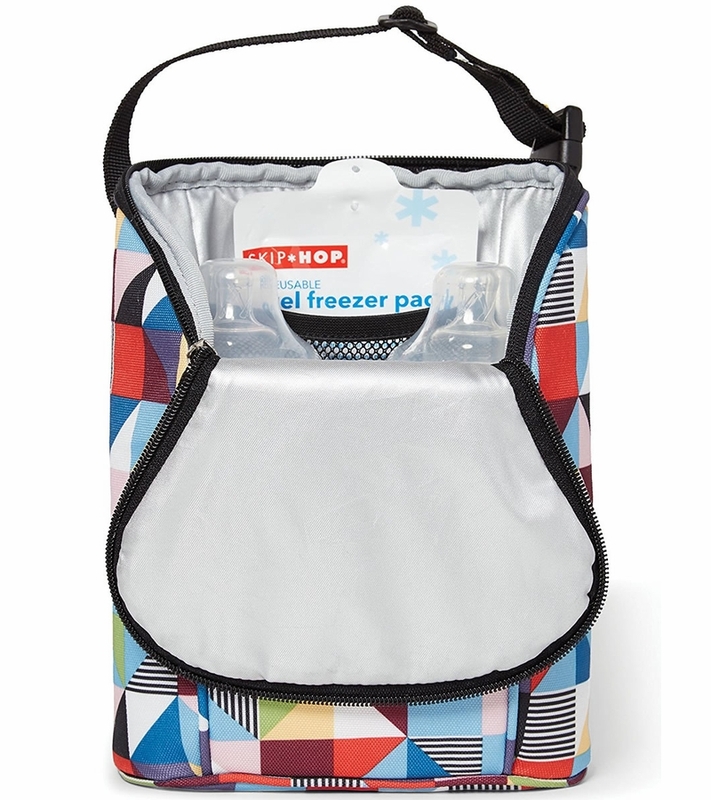 This way, your child’s food is kept warm or cool for up to six hours. 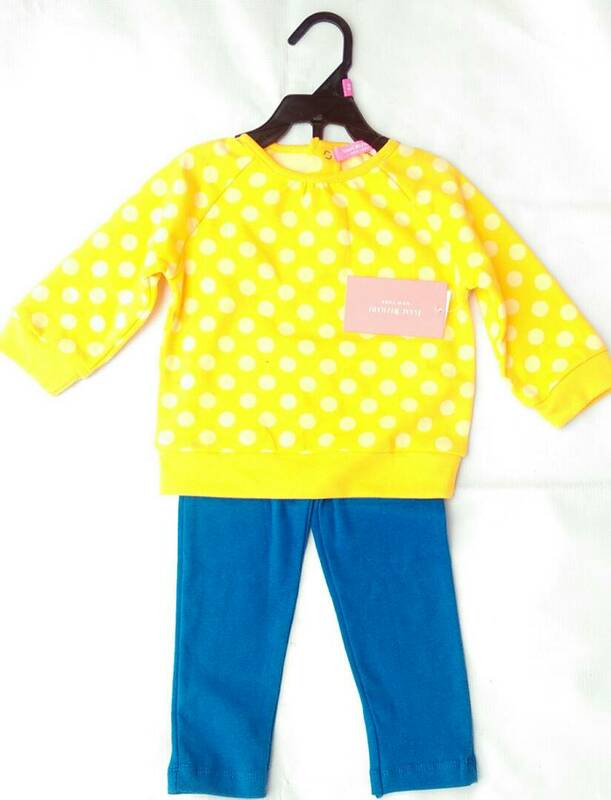 The matching spoon comes with a small case that keeps it sanitised and always easy to reach. Feeding your tiny human on the go has never been easier. The smaller container is easily to be screw-fastened onto the thermo-container’s lid – well thought out, innovative and trendy. 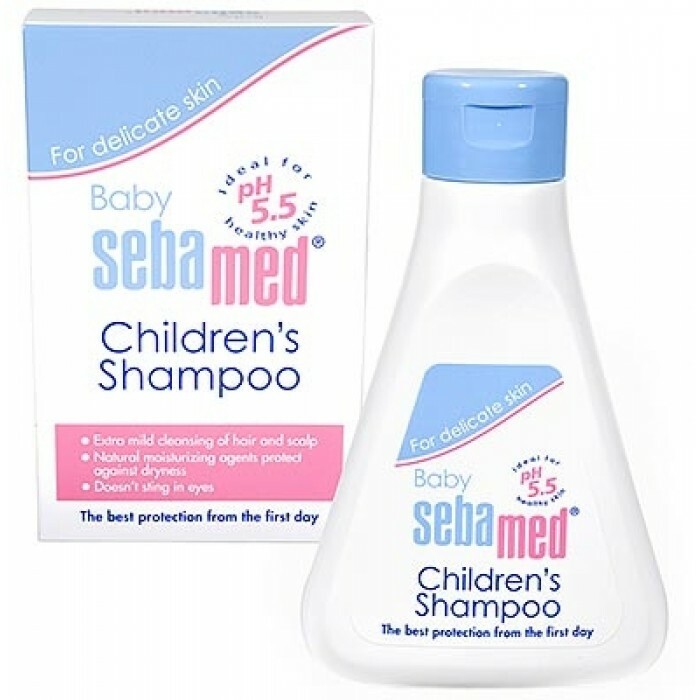 From now on, you will master both short and long trips with your little one. 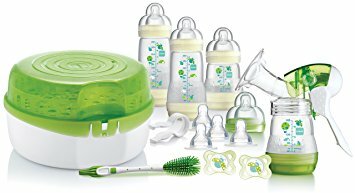 All containers of Chicco’s Easy Meal collection are interchangeable and feature an innovative linkage system so that they can be slotted together for transporting them safely. Tip: The container that holds 180 ml fits perfectly into the Easy Meal Steam Cooker. Chicco’s unique and versatile containers stand out as the ideal kitchen alliances which make storing, transporting and warming food as well as feeding your child super easy. 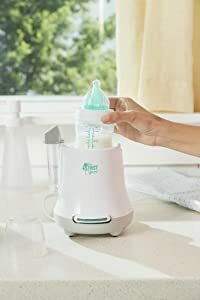 It’s the middle of the night and baby wants his bottle NOW! 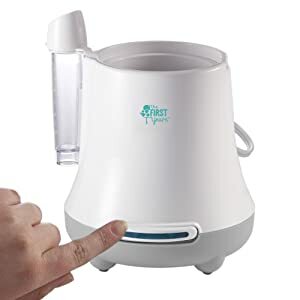 The compact Quick Serve Bottle Warmer can heat bottles quickly-including straight, angled, wide-necked, even disposables. It offers a safe and effective alternative to microwaving and other heating methods that are less precise and can be more time consuming. The measuring vial helps you anticipate warming duration and this bottle warmer features an auto shut-off for added safety. Helpful Tip: Having the vial prefilled makes on demand feedings quicker! 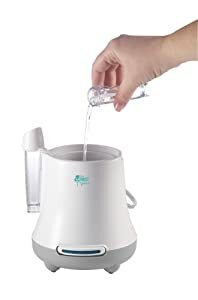 This unit does more than just warm bottle! 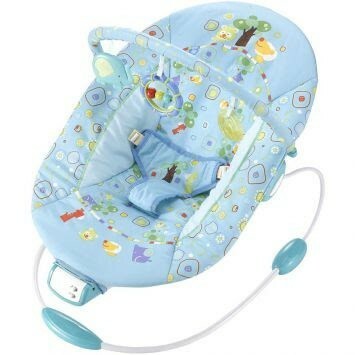 It can also be used to warm a jar of baby food or sterilizes pacifiers with the included basket. We are here to help. If you have any questions or comments, please call or write: 1-800-704-8697 / help@thefirstyears.com. 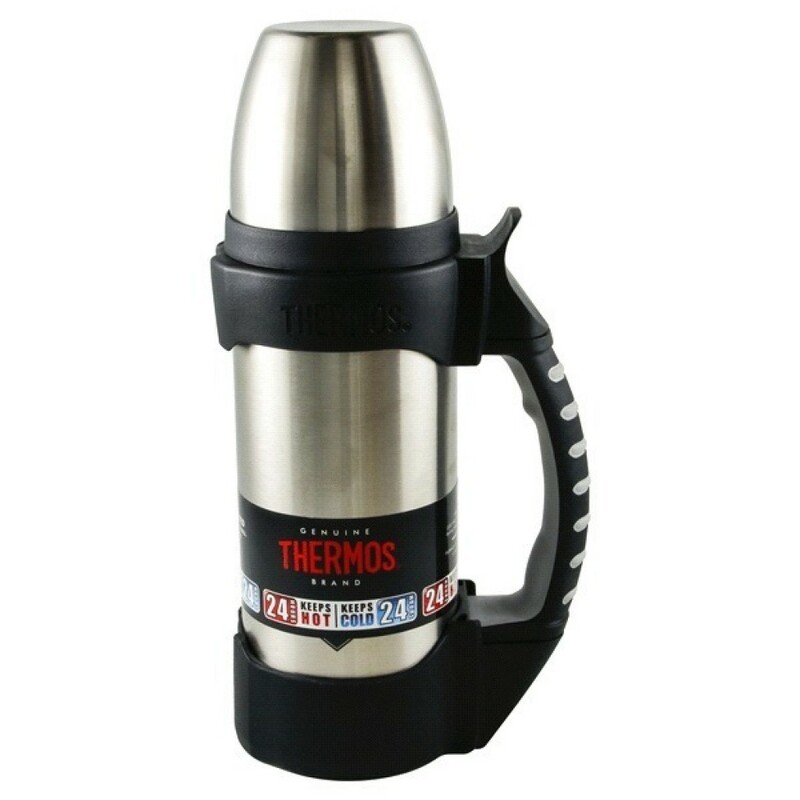 Bottle warmer can heat straight, angled, wide neck, or disposable bottles. 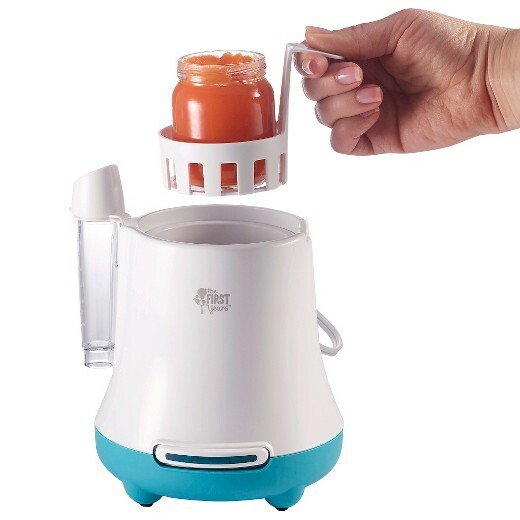 In addition, when child is older, this bottle warmer can be used to warm a jar of baby food. Contemporary styling to fit in with kitchen decor or to take when traveling. Auto shut-off for added safety. 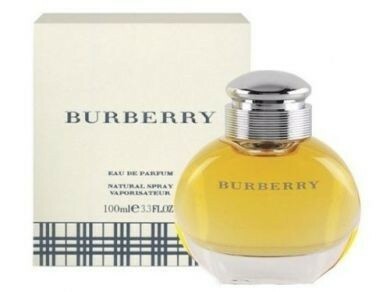 From birth.